54 LGCDP Focal Persons, 9 RCU staff, 6 specialists from Programme Coordination Unit (PCU), UNDP representative and Coordination & Monitoring Specialist of DP Cell participated in the program. 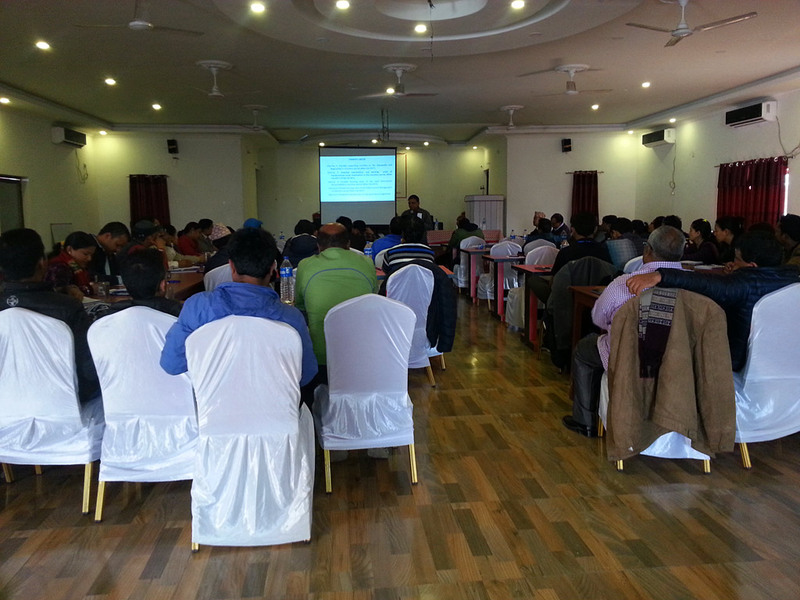 Mr. Krishna Rai, SM and LIP Expert of RCU Biratnagar facilitated the opening session of the workshop. 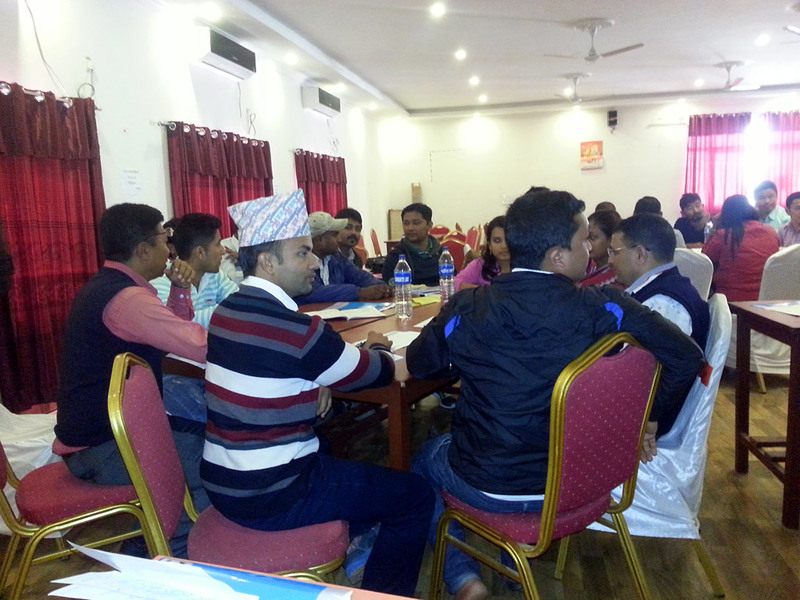 Regional Coordinator Mr. Pranay Sharma shared workshop objectives. 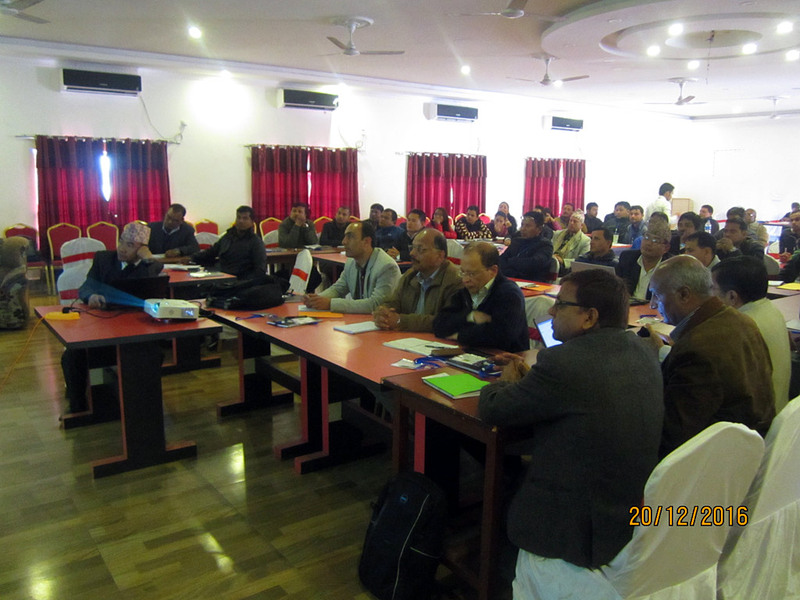 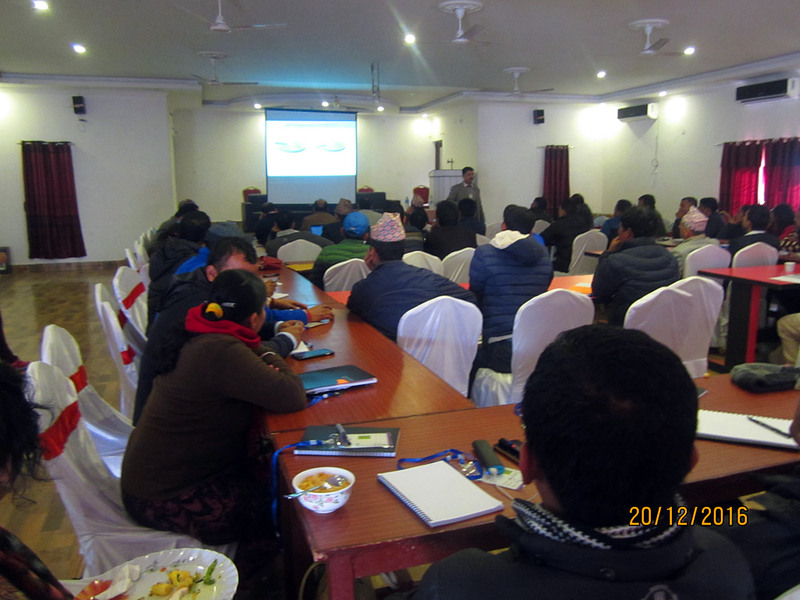 National Program Manager, Mr. Resham Lal Kandel hoped that participants will provide valuable inputs that will support in prioritizing activities for the transition period and assessing program progress. 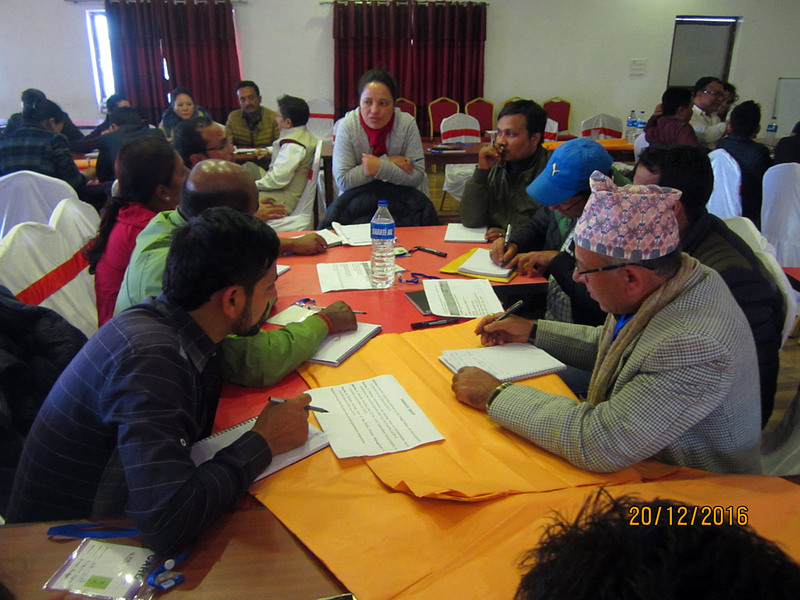 Participants were divided into five thematic groups to discuss and prepare list of potential interventions and activities to be considered during the transition period and further steps. 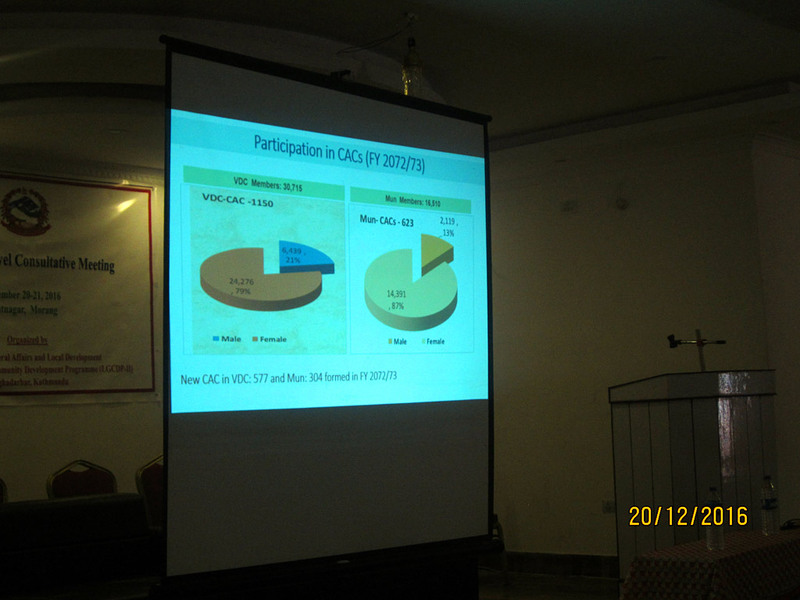 Findings were presented with a plenary discussion. 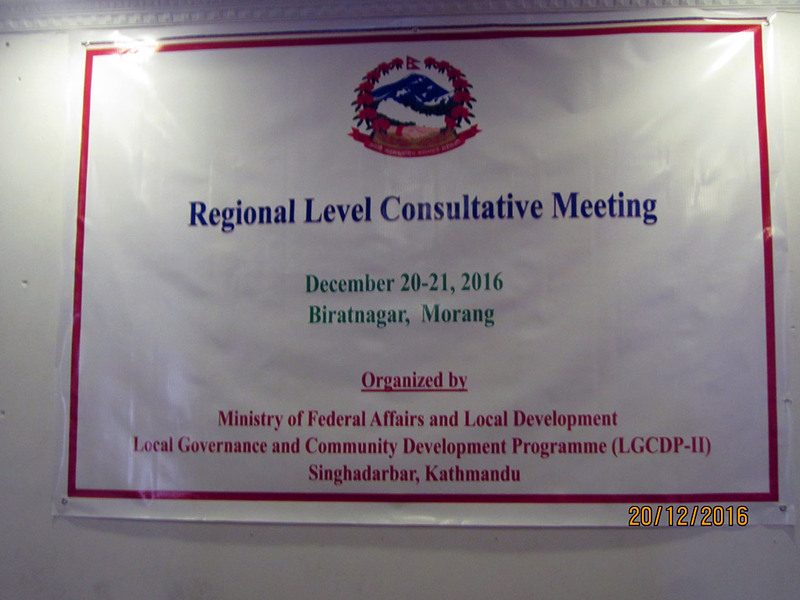 Mr. Resham Lal Kandel, National Program Manager of LGCDP in his closing remarks highlighted that LGCDP audit arrears of local bodies is a major concerns of DPs which is a top priority of the program.